Experience greater strength, flexibility, and immediate improvement in your breathing, posture, ease, and well-being by taking advantage of your brain’s remarkable ability to change for the better. 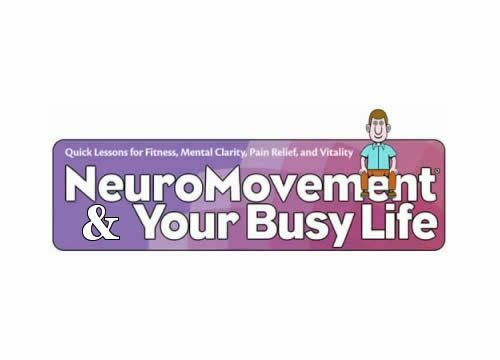 NeuroMovement® for Breathing, Posture & Pain Relief is a two-day workshop taught by Anat Baniel, which includes 10 hours of live, unedited instruction. This workshop is powerful and fun to do. Anat Baniel guides you through gentle and safe NeuroMovement® lessons, theory, demonstrations, and Q & A’s to help form new brain patterns that transform your life. Breathe better, more fully and freely. Stand taller and be lighter on your feet. Improve your balance and prevent falls. Experience greater strength and flexibility. Increase energy and mental clarity. Reduce aches and pains. This program includes 7 movement lessons, 5 presentations on a variety of topics, a Q & A session, demonstrations, discussions, and an introduction to the 9 Essentials. We recommend that you do this program after you have completed the NeuroMovement® for Whole Brain & Body Fitness and NeuroMovement® for Healthy Backs video programs.